From the perfect airy sunroom to an inviting spacious verandah, Spanline Home Additions ACT offers a range of custom-designed home additions to suit every budget and lifestyle. With years of industry experience all over Australia, our team of dedicated professionals have been helping homeowners in the region add comfort, space, and value to their homes with our exceptional Spanline products and workmanship. We value your needs and want to work with you to create that special place in your home. From project design to council submission, building and clean up, our team of 14 devoted professionals will be there on every project, no matter how big or small, from start to finish. 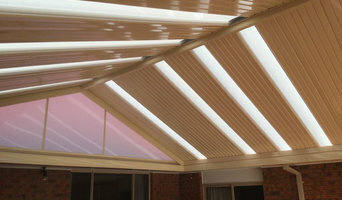 Products include patios & verandahs, carports & shelters, glass & screened rooms, opening roofs, windows & wallings, insulated roofs, and Spanlites. Interested? 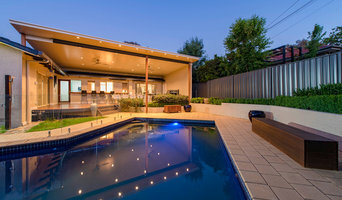 Give us a call at (02) 6241 6999 to talk about your vision for your home, check our our website <a rel="nofollow" target="_blank" href="https://spanline.com.au/locator/act">https://spanline.com.au/locator/act</a> or simply stop by our showroom on the corner of Sandford and Darling Streets, Mitchell, ACT to see our products first-hand and have a chat with a member of our passionate team. Want a beautiful deck and pergola to compliment your home and to increase your living space? Look no further! 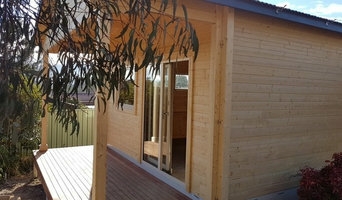 Canberra Custom Carpentry is here for you. We specialise in the custom design and construction of decks and pergolas using the highest quality materials. We pride ourselves on our finishings and are constantly seeking new projects which defy convention. Using recycled timbers to create a real show piece.... to assising you with your designs within your budget. The photos of our work and our clients' testimonials speak for themselves. 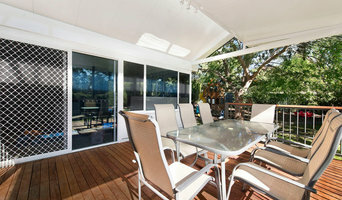 ACT Outdoor Living is Canberra's trusted name in the decking, pergola and outdoor living industry. Able to provide outdoor living solutions of exceptional quality, you need look no further than ACT Outdoor Living to deliver projects of any size on budget and on time with unmatched quality. The expert team at ACT Outdoor Living takes great pride in their work and aim to meet and exceed your expectations for any new outdoor space while minimising any disruption during construction. Some contractors in Canberra, Australian Capital Territory can custom design and build any type of outdoor structure, from decking to pool houses, while others specialise in a certain area. 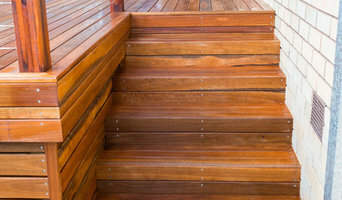 A deck, patio and outdoor structures contractor will typically survey your space and come up with a design that complements your backyard and the exterior of your Canberra, Australian Capital Territory house. Find a Canberra, Australian Capital Territory deck, patio and outdoor structure pro on Houzz. Scroll through this page to professionals in your area that can design, build and supply materials for all types of outdoor structures. You can browse their latest projects, read reviews to see how other homeowners rate their work, and message them directly.